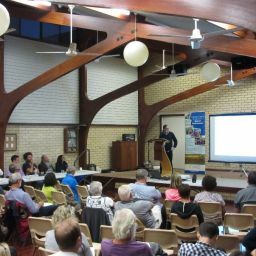 The Shire of Dandaragan, Shire of Gingin and the Northern Agricultural Catchments Council (NACC) have formed a new partnership that will help communities along Western Australia’s Central Coast take the first steps in preparing for coastal hazards such as inundation and long term erosion. Coastlines respond to a variety of processes such as winds, waves, rainfall runoff, currents, storm surges, and sea level variations. Existing government policies recognise the risks that may result from these changing processes and encourage coastal managers to develop strategies for managing coastal hazard risk. “Communities along the Central Coast are primarily located on low lying sandy coastal landforms. Sections of this coastline have been identified in reports commissioned by state government agencies as areas where coastal hazard risk may present a moderate to significant constraint to future coastal management,” said Ashley Robb, Coastal Program Coordinator for the NACC. 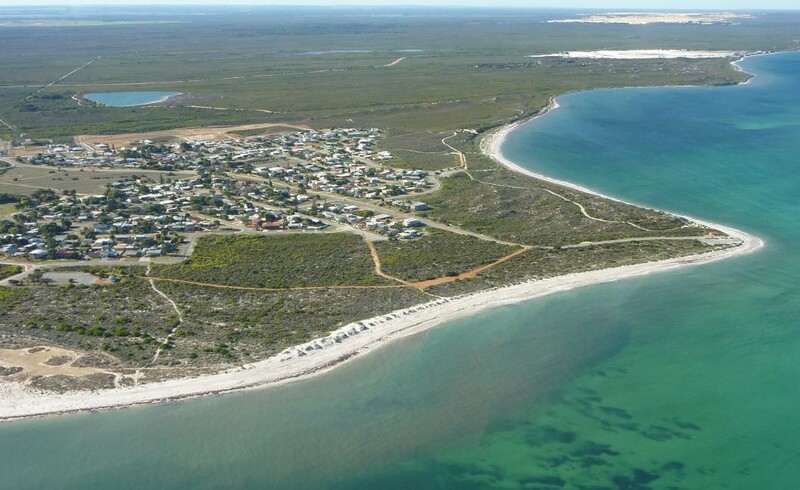 “This partnership demonstrates a commitment from these organisations to take an informed and measured approach to better understand appropriate locations for future development and placement of coastal infrastructure, as well as indicative timeframes to help maximise public and private investment from Guilderton to Jurien Bay,” said Mr Robb. Shire of Gingin CEO Jeremy Edwards said that the partnership was an important initiative that would help maximise partner resources by working together with a range of agencies and institutes. “The partners are looking forward to working closely with coastal engineers from the Department of Transport; coastal planners from the Department of Planning; and specialists from the Western Australia Local Government Association, Curtin University, the Curtin University Sustainability Policy Institute, and the Department of Environment and Conservation,” said Mr Edwards. 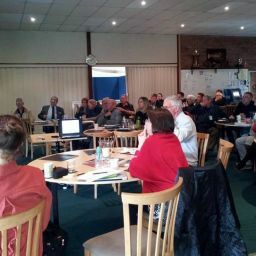 Mr Edwards said that coastal hazard risk management is a step by step process and that the partnership would help undertake the initial steps in what is likely to be an extensive but considered process.